The Yogi Adityanath government in Uttar Pradesh is planning an ambitious project to construct a 'New Ayodhya' on the banks of the river Sarayu. The project will come under the Ayodhya Faizabad Development Authority and will be close to the Lucknow-Gorakhpur expressway. 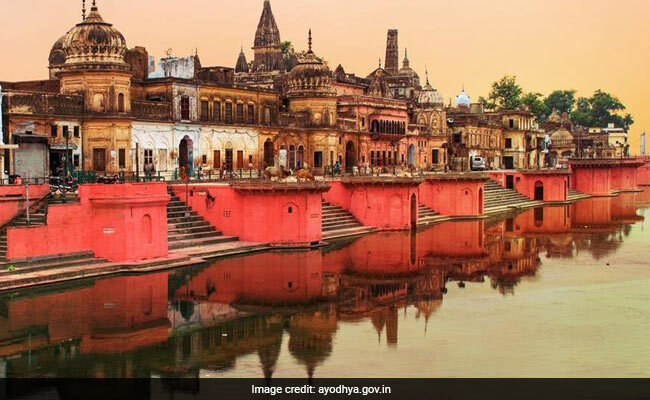 The Uttar Pradesh government is planning to develop a 500-acre 'New Ayodhya' township on the banks of the river Sarayu, news agency ANI reported today. This comes less than six month after chief minister Yogi Adityanath announced a grand 100 metre statue of Lord Ram in the ancient city. 'New Ayodhya', which is being planned on a stretch of land between the villages of Majha Barhata and Jaisingh Mau near the ancient city of Ayodhya, will be constructed at an estimated initial cost of around 3.5 billion rupees, or 350 crores. It will be adjoining the Lucknow-Gorakhpur expressway and will be close to the banks of the Sarayu, a tributary of the river Ganga. The 100 metre statue of Lord Ram, which the UP government had announced in October 2017, will also be built at an estimated cost of around 330 crores. For these ambitious projects, the Uttar Pradesh government has requested corporate firms and multinationals to contribute from their Corporate Social Responsibility or CSR funds to help realise the mega plans. This, the UP government believes, will help boost tourism in Ayodhya, which will indirectly benefit the residents of the ancient city. A report in Business Standard states that the 'New Ayodhya' project has already been given a green signal informally by the state government, and that a formal announcement will be made soon. It goes on to say that the 'New Ayodhya' project will come under the jurisdiction and administration of the Ayodhya Faizabad Development Authority or AFDA. 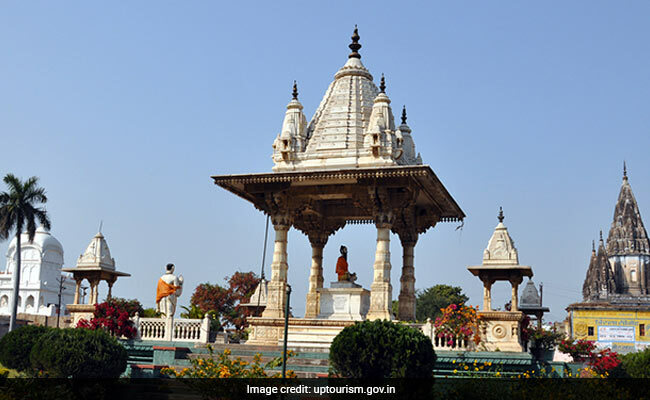 The report quotes executive engineer of the Ayodhya Faizabad Development Authority, Manoj Kumar Mishra saying that a meeting in this regard is scheduled for the 13th of April, after which the proposal will be sent to the state government. The report also states that the project will be implemented in phases, the first of which will see work being carried out on 100 acres of land, which is twenty per cent of the overall project. Once completed, 'New Ayodhya' will have temples, parks, public spaces, shopping arcades and luxury hotels. The township will also have adequate residential areas, and will be built with water and sewage infrastructure of international standards. The Yogi Adityanath government plans to complete the first phase of the 'New Ayodhya' township within 18 months from the commencement of the project.